Calum Scott always dresses to impress on the red carpet. 6. 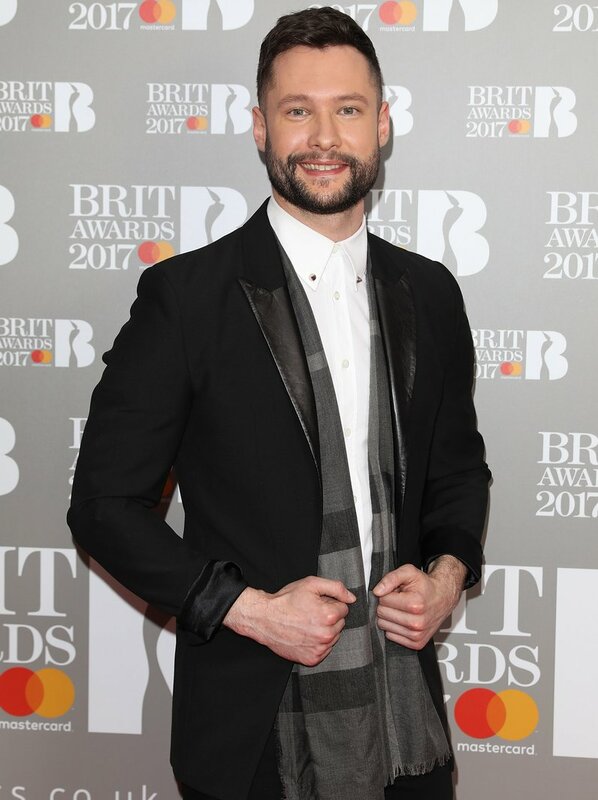 Calum Scott always dresses to impress on the red carpet.